Quick, comprehensive remote consults for skin issues, allergies, colds, cough and flu, UTIs, allergies, and more. 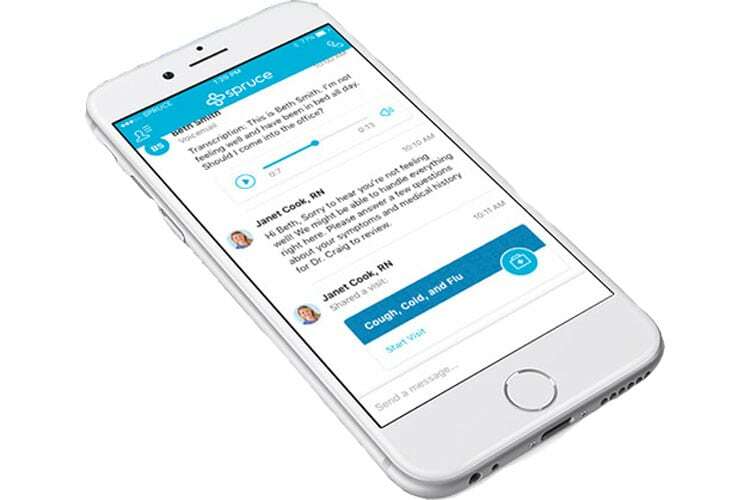 While the app does not replace all in-office visits, we know patients love the convenience on the occasions where you can’t make it to the office, your condition can be more efficiently handled remotely, or as a way to better decide that you need in-person care. Email or call us to discuss how to be added to the app.